This well maintained, one owner 4 Bedroom 3.5 Bath sits in the very desirable Heatherwood/Marwood community of Oak Mountain. 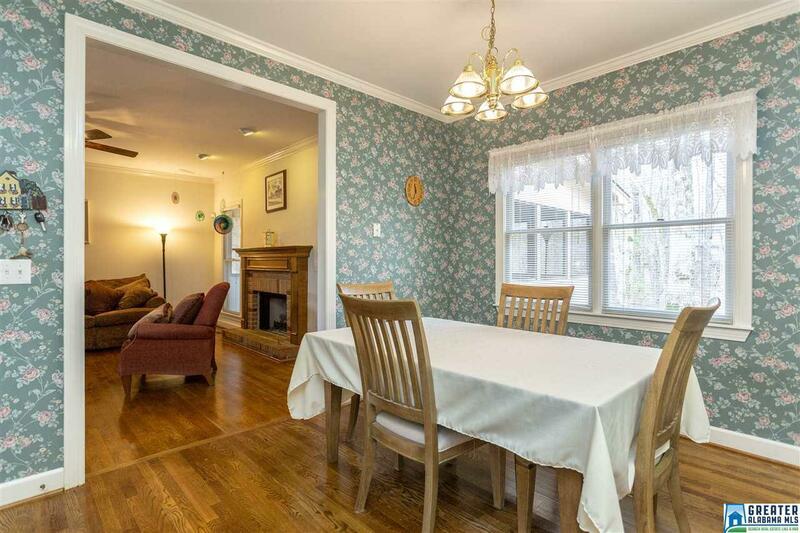 This home features beautiful hardwoods on the main level that has a formal living room/ study, dinning room and great room with a wood burning fireplace. 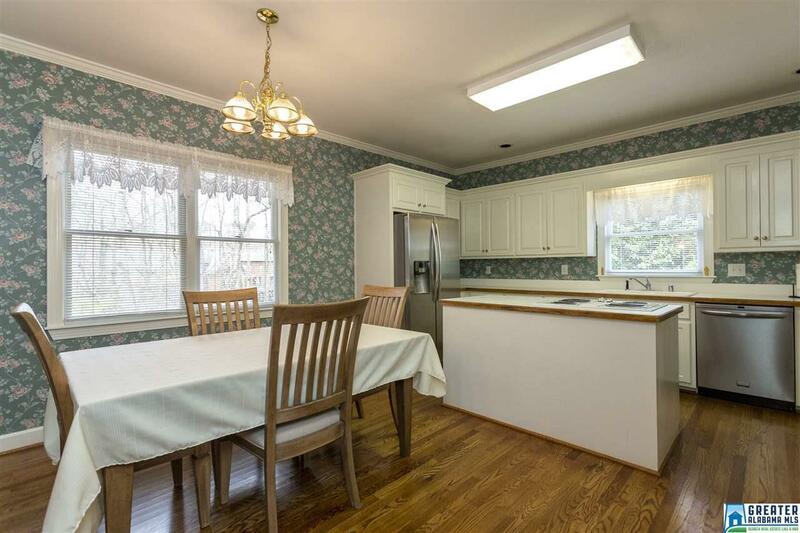 The Kitchen is full featured with stainless appliances, a large island and bright eat-in area. The Master Bedroom is roomy and leads to a big Master Bath with dual vanities, dual closets, jetted tub and separate shower. Out back there is a very nice screened in deck ready to enjoy! Upstairs there are three good sized bedrooms and two full tile baths. 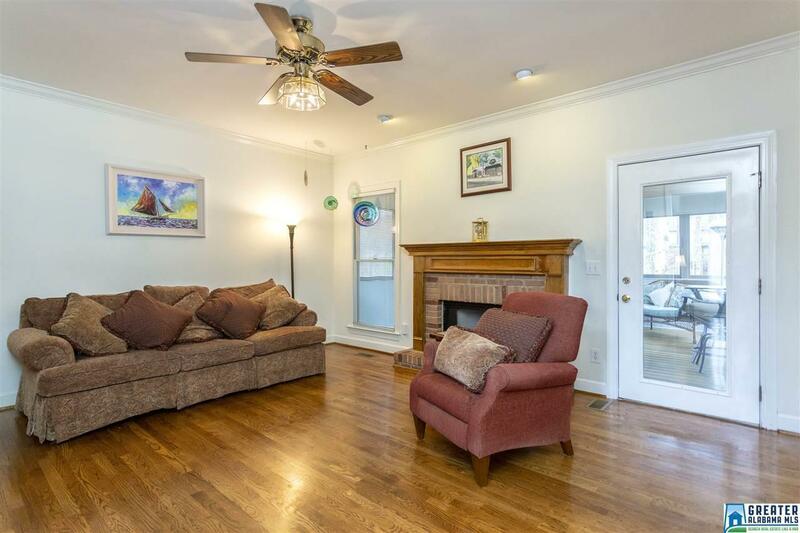 The basement features a bonus room and a Rec Room area, both with beautiful new flooring. The unfinished portion of the basement has a two car garage and a ton of storage space. 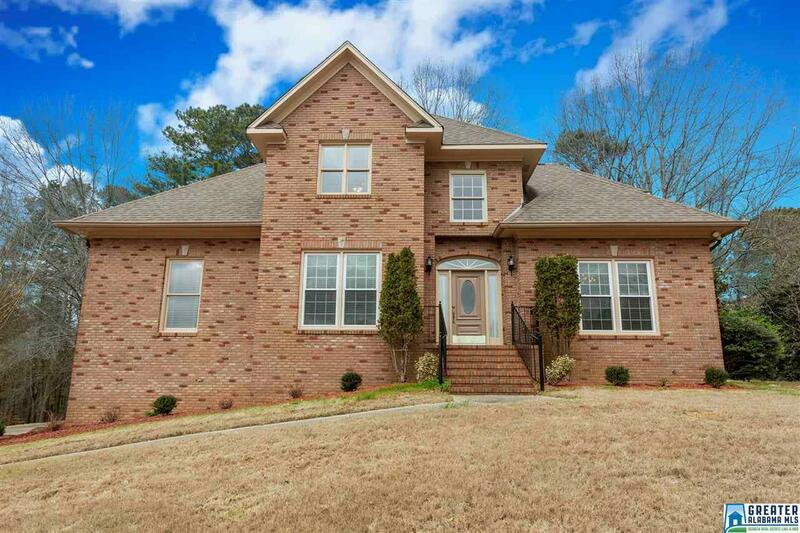 This home sits on a large lot on a Cul-de-sac street in the Oak Mountain School district and is ready for a new family to love it as much as the first one did! Listing provided courtesy of Re/Max Southern Homes-280. © 2019 Greater Alabama Multiple Listing Service, Inc.